Two of the most important sections of this website is our directory and our blog. For it is there that we offer thousands upon thousands of ideas, suggestions, franchise opportunities, dealerships, articles and much more on starting your own business. Everything from how to develop an app, to home based suggestions to online opportunities & more. Here are some we find very interesting!! Business Opportunities, Ideas, Dealerships & Franchises to get you started. 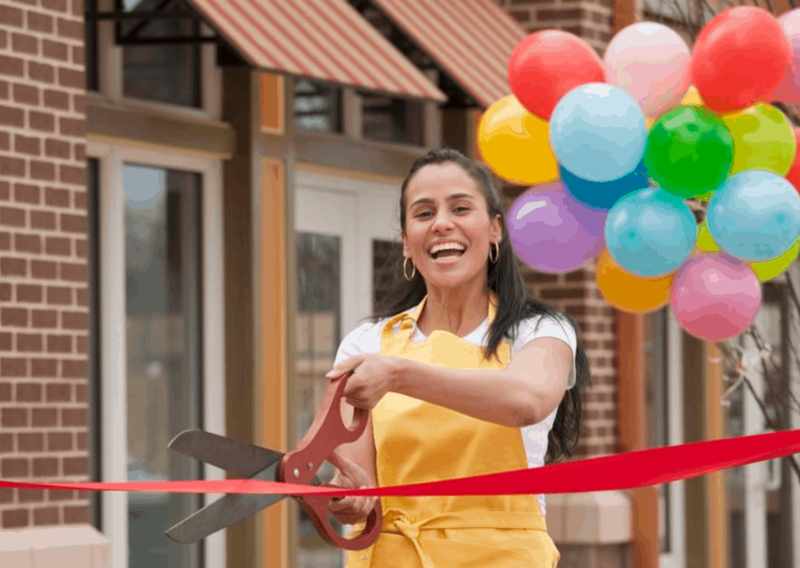 802 Most Common Business Ideas in the United States – Start one Right NOW! Like Kids? Drive a Kona Shaved Ice Truck – This one Looks Like a Blast!